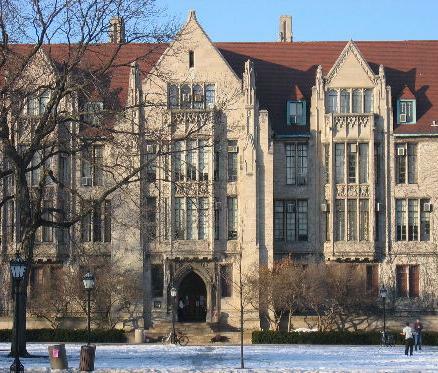 Recently, 10 CADET II awards were given out around the country, with two researchers from the University of Chicago each receiving an award. These 2 researchers will receive $1.7 million each for the next 5 years to help fund their research on two different projects: 1 project studying sleep apnea, the other studying asthma. Each of these research teams aim to start clinical trials for their drugs within the next 5 years. People who suffer from sleep apnea have a hard time sleeping because they cannot regulate their breathing, sometimes stopping breathing for short periods throughout the night, which causes oxygen levels in the blood to drop, leading to increased tiredness and other health problems, like diabetes and heart disease. 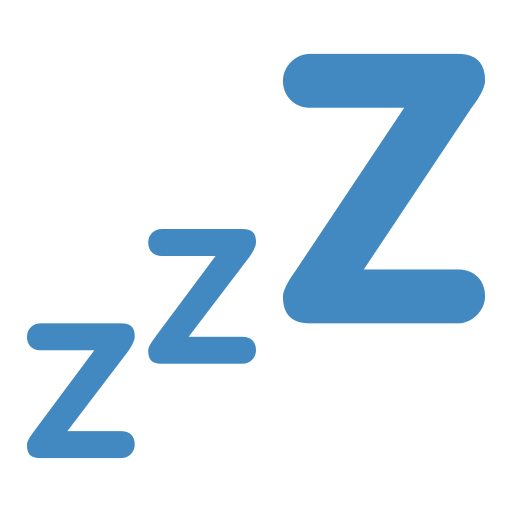 There are currently no medications that effectively treat sleep apnea. With the help of his new $1.7 million funding, Dr. Parabhakar and his research team are working on targeting the enzyme Cystathionine-Gamma-Lyase (CSE) as a potential drug target to treat sleep apnea. CSE, when over-activated, disrupts certain carotid body responses and makes them extra-sensitive. Through previous research, Dr. Parabhakar and his research team found a way to inhibit the activation of CSE with the help of a molecule they developed, which helped to regulate breathing in animals. Further research and testing of this molecule could lead to potential new treatments for sleep apnea. "It's been more than 80 years since the carotid bodies were discovered," Parabhakar explained, "work that received the Nobel Prize in 1938. But no one has yet developed a drug that could alter their function. After all that time, there is still a real need for better ways to prevent sleep apnea. I hope this is a light at the end of that tunnel." Nearly three million Americans suffer from asthma which makes it difficult for them to take in the air that they need to breathe. 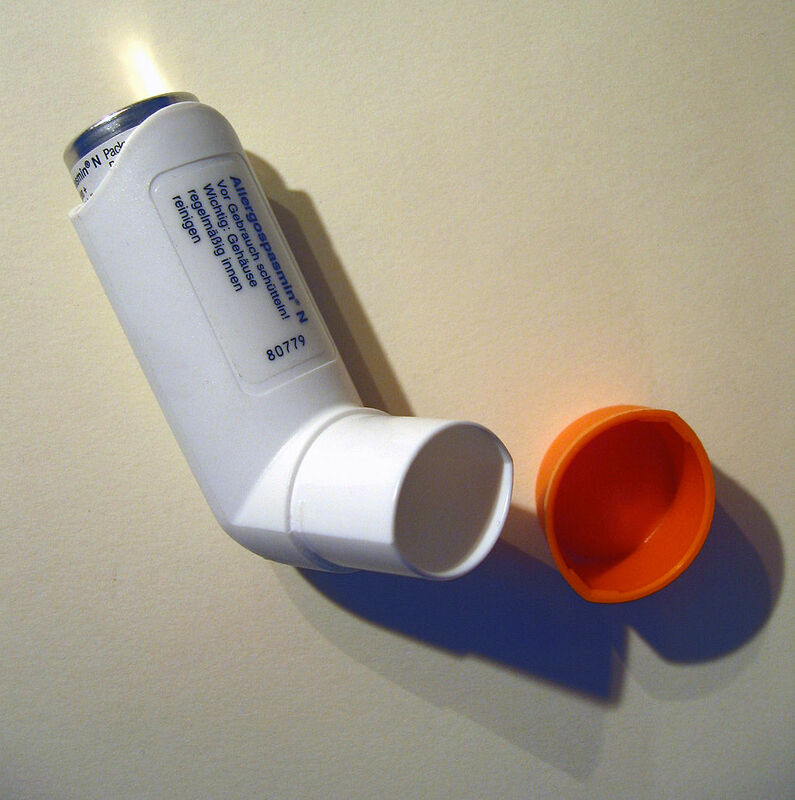 Although there are already many drugs for asthma, many of these drugs don't properly control the symptoms. The $1.7 million CADET II grant will help Julian Solway, MD and his research team will focus on studying the smooth muscles that surround the airway in the lungs. These smooth muscles contract when a certain molecular process tells them too, which makes it difficult to breathe. By targeting these muscles and their myosin filaments, the Chicago research team hopes to develop a drug that will stop the muscles from contracting, making it easier for people to breath. The researchers have already identified a molecule that interferes with the formation of these myosin filaments, and therefore stops the muscles from contracting. "We are bucking a trend here," Solway said. "Our strategy is one of impersonalized medicine. We target the final effector molecule, a muscle contraction protein that should be identical in almost everyone." 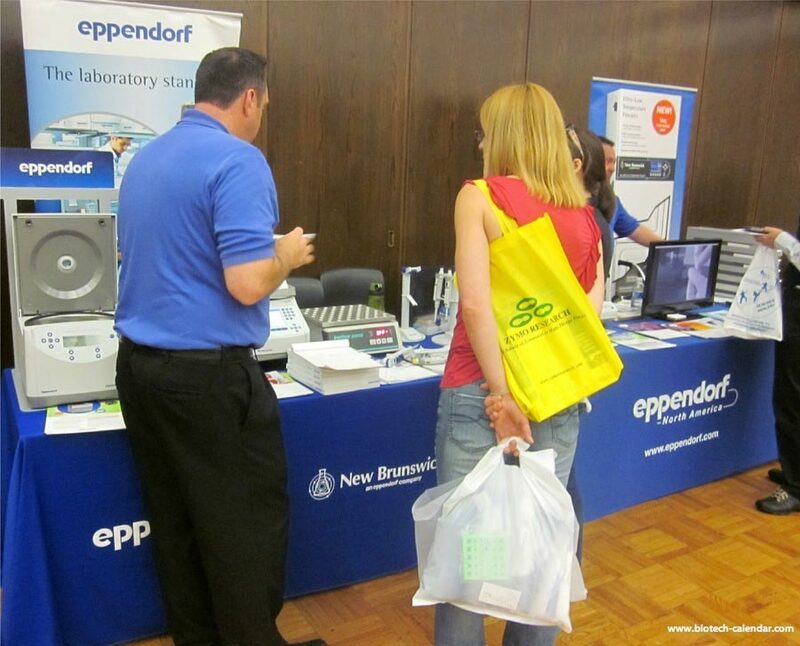 Researchers in the Chicago area discover new lab products at 2014 BioResearch Product Faire™ Events. 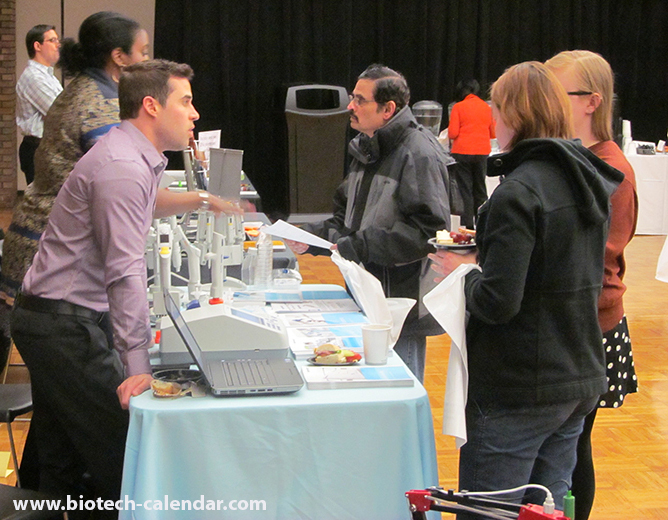 Biotechnology Calendar, Inc. will be holding BioResearch Product Faire™ Events in the Chicago area in October, 2015 that give lab supply companies the opportunity to meet with life science researchers searching for new tools and technologies that will benefit their work. 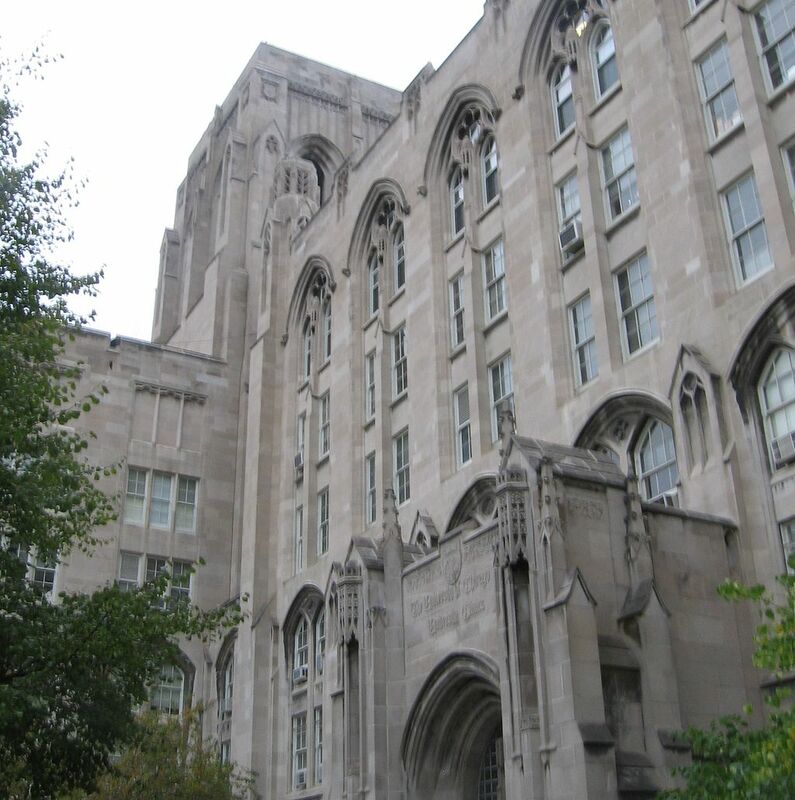 The 1st Annual BioResearch Product Faire™ Event at the University of Chicago will be held on Oct. 8, 2015. To find more marketing opportunities in your region, visit the 2015 trade show calendar here.